The provisions regulating compulsory maintenance of books of account are given below. medical, engineering, architectural, accountancy, technical consultancy, or interior decoration or any other notified profession [i.e., authorised representative, film artist, company secretary and information technology]. In these cases, if annual gross receipts (of any one or more of preceding 3 years) do not exceed Rs. 1,50,000, the taxpayer is required to maintain such books of account as may enable the Assessing Officer to compute his taxable income under the Income-tax Act. As per Rule 6F(1), any person carrying on legal, medical, engineering or architectural profession or the profession of accountancy or technical consultancy or interior decoration or authorised representative or film artist is required to maintain prescribed books of account and documents. original bills wherever issued to the person and receipts in respect of expenditure incurred by the person or, where such bills and receipts are not issued and the expenditure incurred does not exceed Rs.50 , payment vouchers prepared and signed by the person. The vouchers mentioned above may not be prepared if the cash book maintained by the person contains adequate particulars in respect of the expenditure incurred by him. an inventory under broad heads, as on the first and the last day of the previous year, of the stock of drugs, medicines and other consumable accessories used for the purpose of his profession. where the specified profession has been newly setup in the previous year, his total gross receipts in the profession for that year are not likely to exceed Rs. 1,50,000. However, such person shall have to maintain such books of account and other documents as may enable the Assessing Officer to compute his total income. if it is a new profession which is set up in the previous year, it is likely to exceed Rs.1,50,000 in that previous year. if his total income from business or profession exceeds Rs.1,20,000 or his total sales or gross receipts from such business or profession exceed Rs.10,00,000 in any of the three years immediately preceding the relevant previous year shall keep and maintain books of account and other documents. where the business or profession is newly set up in any previous year, he shall keep and maintain books of account and other documents if, during the relevant previous year, either his total income is likely to exceed Rs.1,20,000 or the total sales or gross receipts are likely to exceed Rs.10,00,000. 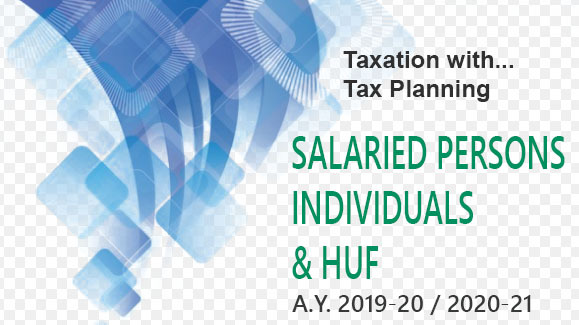 However, in the case of Individuals and Hindu Undivided Family (HUF) carrying on business or profession, the monetary limits of income and total sales or turn over or gross receipts, etc specified above for maintenance of books of accounts has been increased from Rs.1,20,000 to Rs.2,50,000 and from Rs.10,00,000 to Rs.25,00,000, respectively. 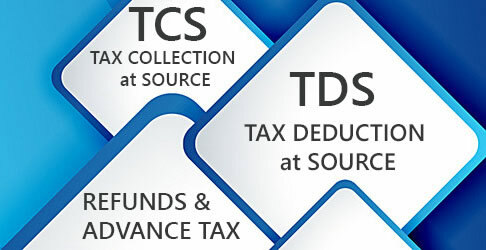 Conversely, if the annual income and/or annual receipts/turnover exceed these figures (in any one or more of preceding 3 years), the taxpayer is required to maintain such books of account as may enable the Assessing Officer to compute his taxable income under the Income-tax Act (books are not prescribed by Board). where the profits and gains from the business are deemed to be the profits and gains of the assessee under section 44AE (relating to goods carriages) or section 44BB (relating to business of exploration, etc. of mineral oils in case of non-resident) or section 44BBB (relating to foreign companies engaged in the business of civil construction, etc. in certain turnkey power projects), as the case may be, and the assessee has claimed his income to be lower than the profits or gains so deemed to be the profits and gains of his business, as the case may be, during such previous year, he shall keep and maintain books of account and other documents. 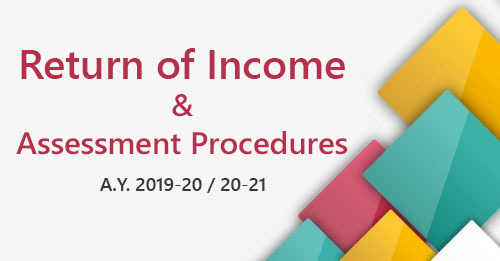 where the provisions of section 44AD(4) (see Note below) are applicable in his case and his income exceeds the maximum amount which is not chargeable to income-tax in any previous year, he shall have to keep and maintain books of account and other documents. As per Section 44AD(4) Where an eligible assessee declares profit for any previous year in accordance with the provisions of this section and he declares profit for any of the five assessment years relevant to the previous year succeeding such previous year not in accordance with the provisions of section 44AD(1), he shall not be eligible to claim the benefit of the provisions of this section for five assessment years subsequent to the assessment year relevant to the previous year in which the profit has not been declared in accordance with the provisions of section 44AD(1). 3. When maintenance of Books of Account Not Necessary . Assessee is carrying on a business or a profession (not being a profession referred to in para 6.36a above); and the income or total sales or gross receipts, as the case may be, is less than the specified amount. If he is covered under sections 44AD, 44ADA, 44AE, 44BB or 44BBB, he should not declare income lower than that which is prescribed under these relevant sections. Section 271A prescribes penalty provisions for failure to keep and maintain books of account, etc., and also for not retaining them for the prescribed period. The quantum of penalty imposable is fixed at Rs. 25,000.